Rolfing is a form of bodywork that reorganizes the connective tissues, called fascia, that permeate the entire body. The manipulation is a mixture of bodywork and massage. The emotions and the soft tissue are connected. Although rolfing is not primarily a psychotherapeutic approach to the problems of humans it does constitute an approach to the personality through the myofascial collagen components of the physical body. Rolfing balances the mental and emotional aspects of our beings leading to potentially amazing psychological changes. Rolf can cause the release of painful repressed memories. Our sessions can bring about changes in your personality, body and self esteem! 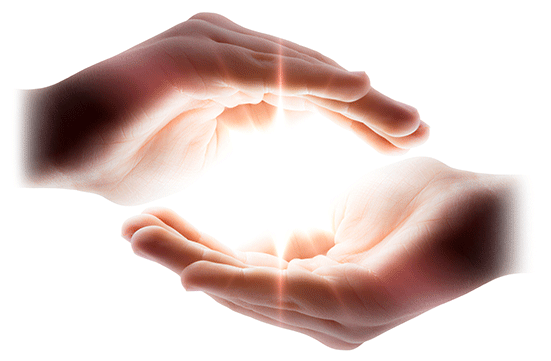 Reiki provides energy support for mind, body, heart and spirit. The client is fully clothed. 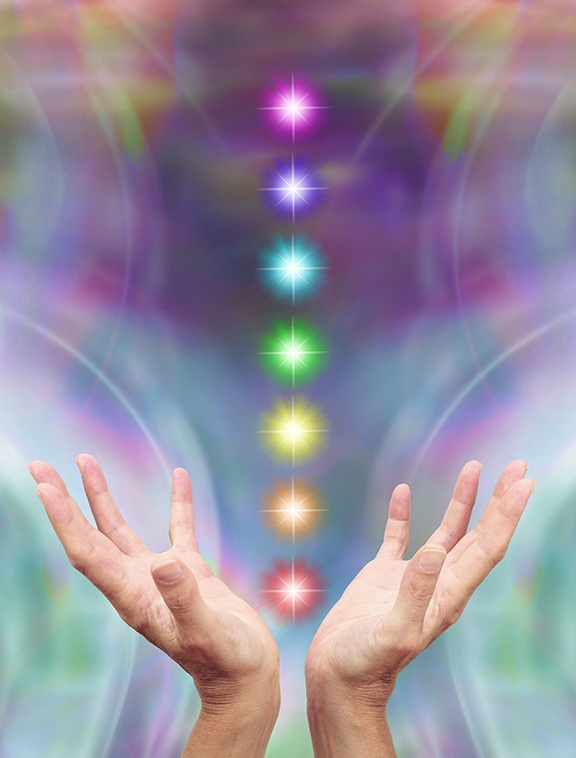 Energy will flow where needed, helping to manage stress and increase personal peace. Lisa also shares intuitive information received during the session. Based on the client’s concerns, Lisa provides education about options for lifestyle management: yoga, meditation, and other various holistic modalities for support as relevant.